Still a riot after all these decades! 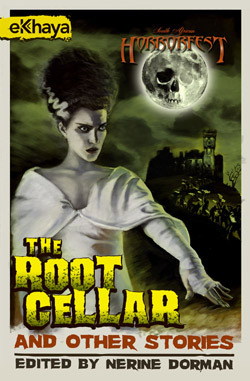 Features the legendary Bela Lugosi (aka Dracula) in his final role, the delicious Vampira and indestructible Tor Jonson. 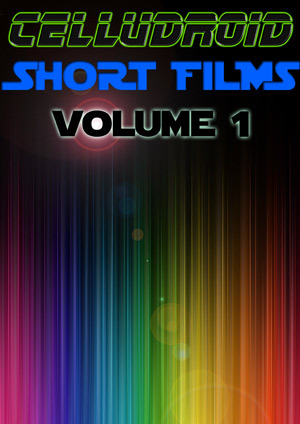 Incredible short films from around the galaxy converge here for your pleasure - exciting productions you're unlikely to see in any South African cinema. 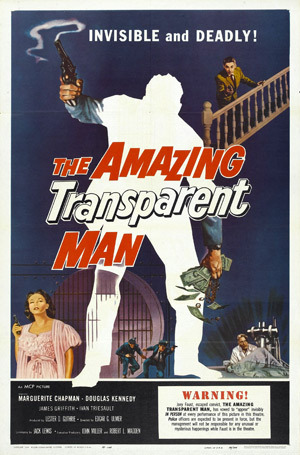 A 1960 B-flick has a crazed man out to create a machine that can turn entire armies invisible. He needs the help of an escaped convict to get the materials he needs. A decade of countless kidnappings, secret government experiments, brainwashing, torture, time travel, mind control, and extra terrestrial contact… Three men survived to tell it all. This expansive documentary includes interviews, location visits and recreations digging deep into the Montauk conspiracies. Montauk is a remote U.S. town located on the very eastern tip of Long Island, New York. High on a hill above the rocky waters of the Atlantic Ocean looms a giant rusted radar tower. It's a ghost relic of the past that local fishermen use as a marker to help guide their ships safely to shore. The old military tower is also a landmark for what once was an active Camp Hero Air Force Base. The base has a recorded history that dates back to the revolutionary war. During world World War II Camp Hero was used as a defense station and was equipped with giant mark seven cannons that were loaded and ready in the event of a Nazi attack. There are those who say that in the 1970’s the base was used for a much different purpose. 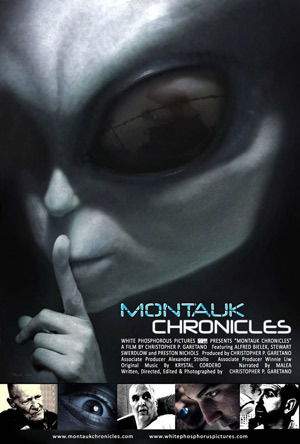 Montauk Chronicles is the story of three men who claim they were brainwashed and forced against their will by a clandestine organization to take part in secret experiments. 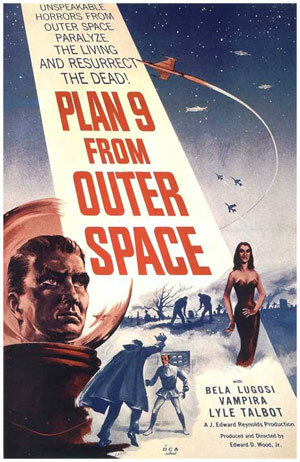 Evil atrocities are said to have occurred deep beneath the surface of the Camp Hero Air Force base at Montauk. Montauk Chronicles is the very first and honest (cinematic) examination of the Camp Hero Legends. It raises many questions of our place in the universe and what the future may hold for humanity. 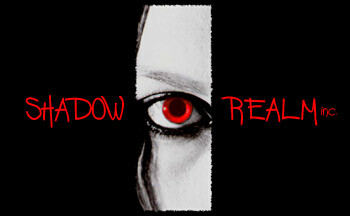 It's an entertaining journey into the unknown and a study of fear, lies, paranoia and the truth. This highly original and entertaining documentary exploring Nerd / Geek Culture has Austrian Johannes Grenzfurthner on a road trip across the USA digging into every aspect of it. Pop culture magazine Boing Boing calls Traceroute "a brilliantly careening biography of a highly enigmatic species. Traceroute is radical individual empiricism, a narrative biographical puzzle and an experimental projection matrix. Despite continual stimulus satiation, it is wonderful fun: the film tickles the synapses with a perfectly mixed cocktail of collectively shared context and quirkiness." Mental Floss' Chris Higgins writes about Traceroute: "As many nerds have noticed, there's a glut of nerd-positive documentaries out there, but they tend to be either too self-serious, or too focused on the trappings of fandom to actually say much. Traceroute manages to be a real film, with humor and true insight (sometimes called out for us—and delightfully nullified—with a blinking 'INSIGHT' faux-HTML tag onscreen), primarily because it focuses on Grenzfurthner's personal journey, and he doesn't take himself too seriously. Let's put that another way: The director uses himself and a handful of subjects to create his story, and that specificity—coupled with his playfulness—makes it work. At one point he licks the chrome head of a Terminator prop. Then he licks a zombie head prop. Then he licks the propmaster himself. It's delightful. "Patrick Lichty of net culture magazine Furtherfield calls it "magical - After watching Traceroute, I was left with a real exhilaration and a deeply reflective feeling at once. What Traceroute reveals is the tradition of alterity just beneath the surface of Western culture, and that it has a powerful effect on our mass consciousness, whether it is in plain sight or not." Felix Knoke of Engadget Germany writes: "For me it is the best nerd documentary I've seen so far. Simply for the fact that it doesn't take itself as deadly serious as the other ones. Traceroute deserves high praise because it represents an old-school definition of nerd culture, one that is never compatible with fintech, unicorn and iGod." Pop culture critic Thomas Kaestle comments: "Traceroute is game, challenge, encyclopedia, and sentimental journey all in one. 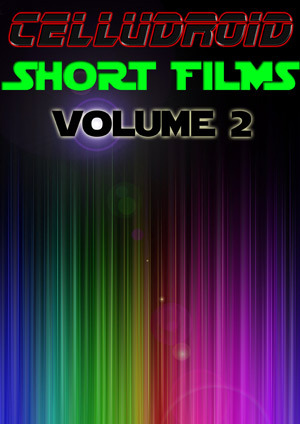 As a documentary it is most skillfully composed. And as a narration it is highly compatible. This film will, in passing, sweep proclaimed nerds off their feet. And it will touch the hearts of those who still need some explanation." Diamond in the Rough Films praises Grenzfurthner's hosting and storytelling: "This doc works in some very unconventional ways, not the least of which is our plucky protagonist. Grenzfurthner is an absolute charmer as our host and his narration is note-perfect (the accent is so cool in that Werner Herzog kind of way). It's really rare in a documentary about a not-that-famous person where you become almost instantly won-over and invested in their personal journey." Blogger and sci-fiction author Cory Doctorow states about Traceroute that "Johannes is a brilliant lunatic of surpassing and delightful weirdness." MicroFilmmaker Magazine writes: "The different people Grenzfurthner chatted with were genuinely interesting and the organic way he moved from place to place was intriguing. You'll find that you've learned an awful lot about technology, nerdiness, and America." Richard Propes (The Independent Critic) writes: "It's challenging. It's thought-provoking. It's remarkably honest. It's well researched. If you're expecting nothing more than your usual nerd doc with its cosplay cuteness and asocial gamers, you're going to be not just disappointed but probably traumatized. Grenzfurthner is clearly full-on willing to challenge culture, stereotypes, accepted thoughts and just about everything else. There's a healthy dose of sexuality in Traceroute, which one might expect, yet Grenzfurthner also immerses the film in politics, activism and social shifts. Refreshingly devoid of the pretentiousness so often found amongst truly intellectual films, Traceroute is simultaneously a pretty wonderful personal journey and an immensely satisfying cinematic experience." PULGASARI is a 1985 North Korean Kaiju film (in the vein of Godzilla), produced by dictator Kim Jong-il !!! Directed by Shin Sang-ok (whom the Kims had kidnapped in 1978 along with his actress wife to make propaganda movies!) You can't make this up! Kim was a lifelong admirer of the director, as well as Godzilla and other Kaiju films. He kidnapped the former director and his wife, famous actress Choi Eun-hee, with the specific purpose of making fantasy / propaganda for the North Korean government. (Sang-ok and Choi managed to escape from their minders while on tour in Austria). 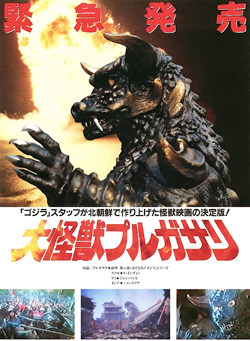 Teruyoshi Nakano and Japan's Toho studios (the creators of Godzilla), participated in creating the film's special effects. Kenpachiro Satsuma (the stunt performer who played Godzilla from 1984 to 1995) portrayed Pulgasari, and when the Godzilla remake was released in Japan in 1998, he was quoted as saying he preferred Pulgasari to Roland Emmerich's new version! In feudal Korea, during the Goryeo Dynasty, a king controls the land with an iron fist, subjecting the peasantry to misery and starvation. An old blacksmith who was sent to prison creates a tiny figurine of a monster by making a doll of rice. When it comes into contact with the blood of the blacksmith's daughter, the creature springs to life, becoming a giant metal-eating monster named Pulgasari. The evil King becomes aware that there is a rebellion being planned in the country, which he intends to crush, but he runs into Pulgasari, who fights with the peasant army to overthrow the corrupt monarchy. An American military satellite crash lands in Eastern Serbia and a team of US and Serbian agents are dispatched to secure its remains. But when they locate the crash site, all is not as it seems - something else returned with it. 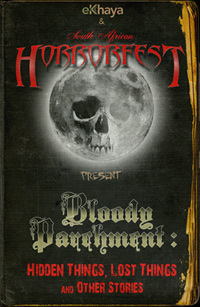 Produced by Milan Todorovic, whose Zone Of The Dead and Nymph screened at previous installments of the South African HorrorFest. 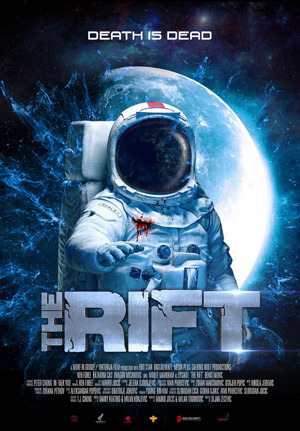 Cameo appearances by Mick Garris (Masters of Horror creator & director of mutiple Stephen King adaptations), and another SA HorrorFest alumni Olivier Beguin. 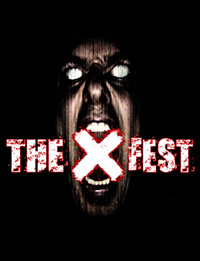 Returning in October for its 12th installment!